Happy Labor Day Weekend! As I told you earlier this week Matt has to work on Sunday & Labor Day (boo!!! ), so our big weekend was last weekend, BUT, we are planning on running around & having some fun while he is off of work on Saturday & some Sunday. Last night we went to a squadron event, & today we plan to gallivant around town & enjoy ourselves before heading to a friends house for some fun & BBQ. Of course some pool time will be a must since it’s still in triple digits here! 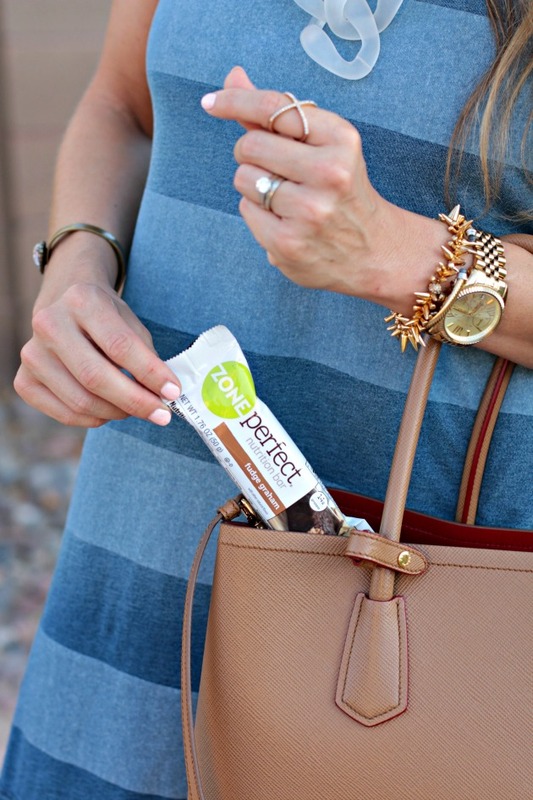 Since we’ll be going from place to place all weekend long +ZonePerfect bars are going to be the perfect thing to tote around with us. 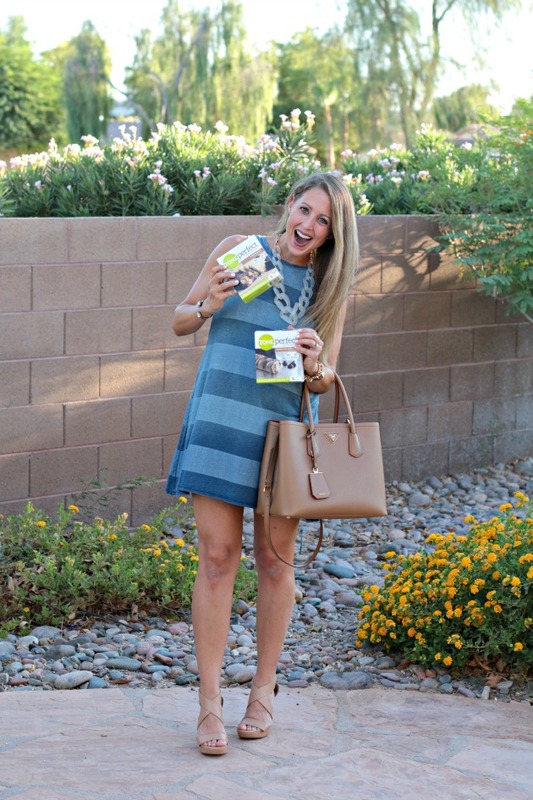 Not only are they packed with protein so will keep us full when we’re out & about, but they’re also delicious! Chocolate Chip Cookie Dough, Fudge Graham, Dark Chocolate Almond, Strawberry Yogurt, Chocolate Mint…the list goes on! It’s almost like eating a dessert but no guilt. 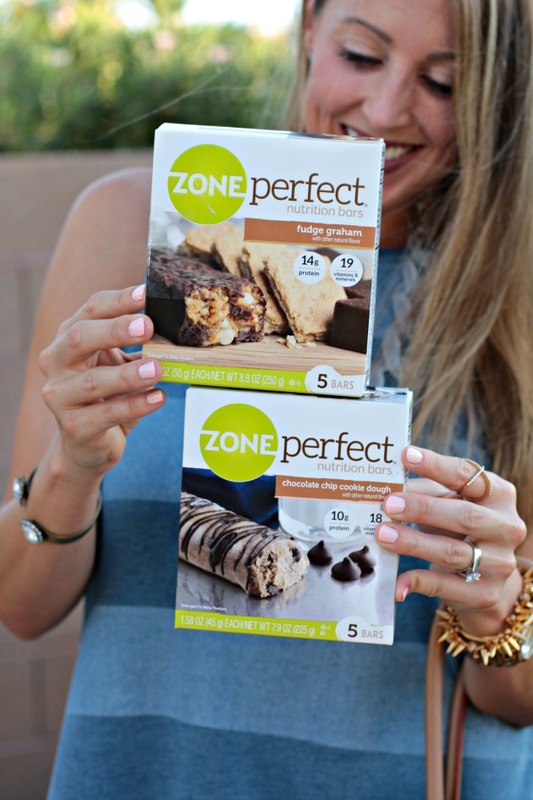 #ZonePerfectLittleWins. There are tons of different kinds you can scoop up at Walmart, & you’ll be amazed at all the flavor this protein packed treat holds. You can even head to the following link to get your own on-line: http://littlewinszp.com/. Not only do adults enjoy them, but the kiddos do too. Yes. They are that good! 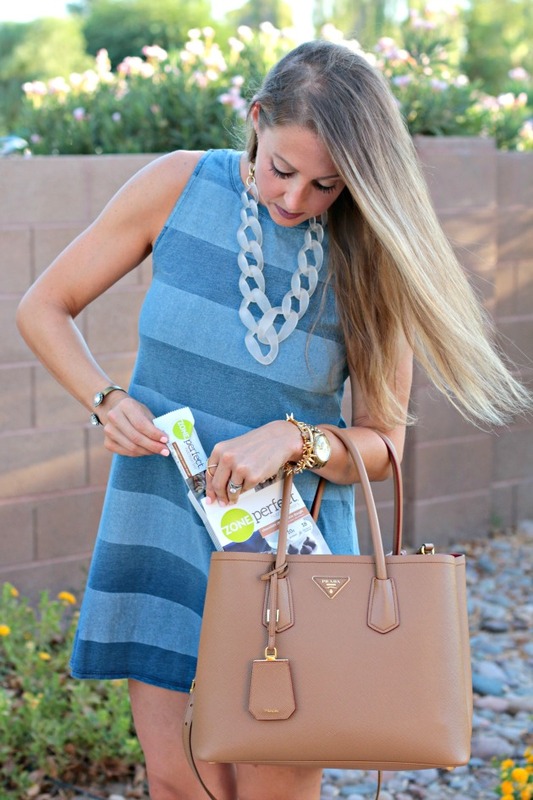 Just the right size to throw in a purse or a beach bag, & you can even fit them in your pocket. 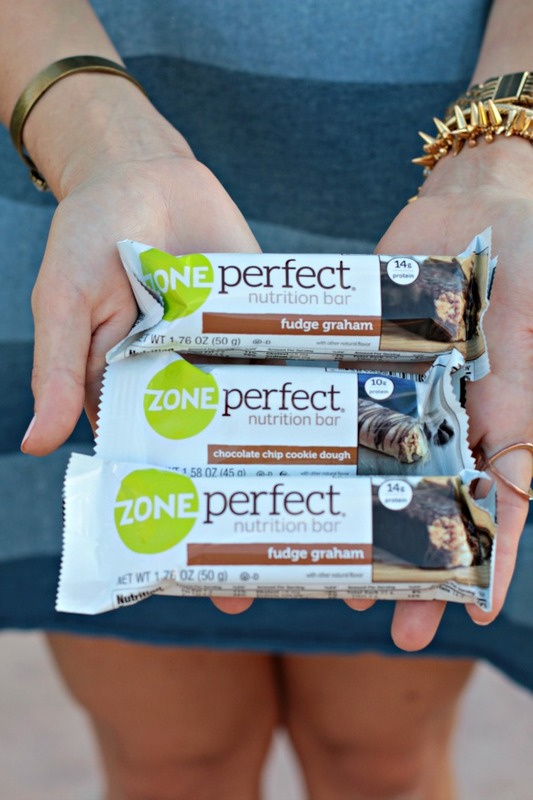 No matter where you find yourself this weekend reach for a +ZonePerfect bar when the hunger hits! #LittleWins. Have a happy & safe Labor Day Weekend!